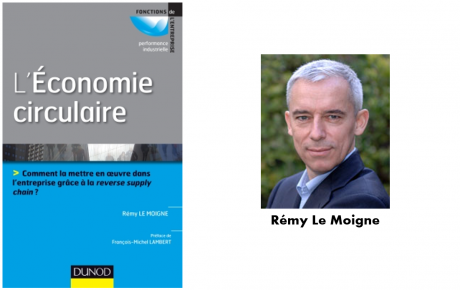 « Purchasing and Supply chain Management », Thomas E.Johnsen, Mickey Howard et Joe Miemczyk , Editions Routledge, mars 2014. 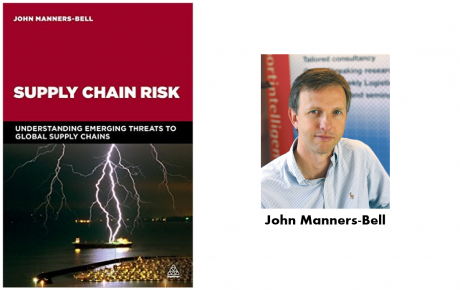 This is the ground-breaking new book for aspiring purchasing and supply chain leaders and anyone with a keen interest in this rapidly evolving field. For too long business has focused on short-term cost advantages through low-cost country sourcing with little regard for the longer-term implications of global sustainability. 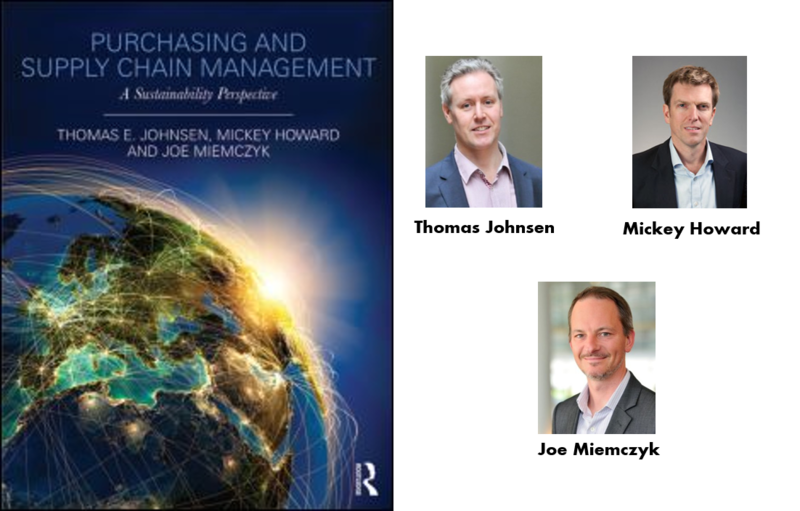 As the first book to fully address the environmental, social and economic challenges of how companies manage purchasing and supply chains, it aims to inspire the development of current and future purchasing and supply chain leaders. 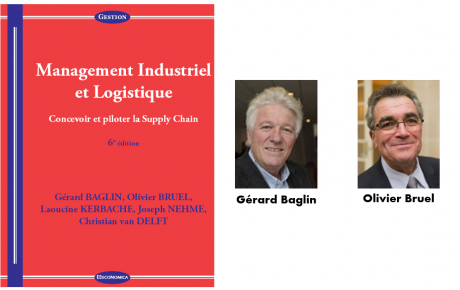 In addition to explaining the basic principles and processes of both purchasing and supply chain management, the book evaluates how to develop strategic and sustainable purchasing and supply chain management. 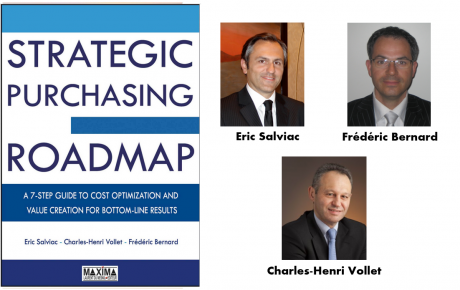 A key message is that purchasing and supply chain management needs to focus on value creation rather than cost cutting. 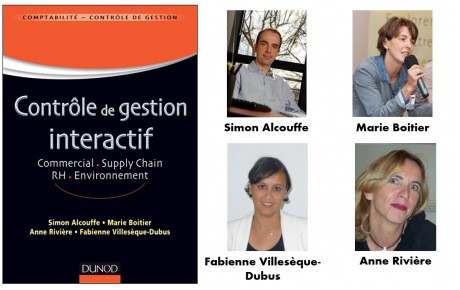 This requires the development of completely new purchasing and supply chain models that involve closed-loop supply structures, supply chain transparency and collaboration with new stakeholders in traditional sourcing and supply chain processes. 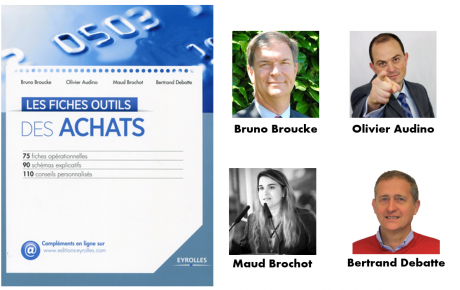 Thomas E. Johnsen is Professor of Purchasing and Supply Management at Audencia Nantes School of Management, France. He is currently also Part-Time/Visiting Professor of Supply Chain Management at the University of Southern Denmark and serves as Associate Editor of the Journal of Purchasing and Supply Management. Mickey Howard is Associate Professor in Purchasing and Supply Chain Management at the University of Exeter Business School. His research investigates the implementation of supply strategy including service innovation, complex performance and sustainability. 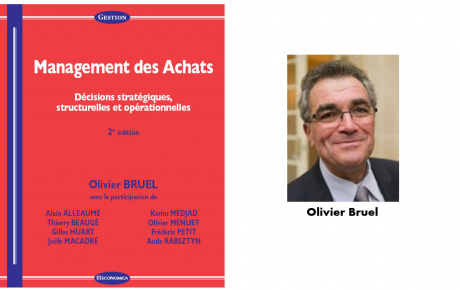 He is the co-author of Procuring Complex Performance: studies of product-service innovation, Routledge, NY. 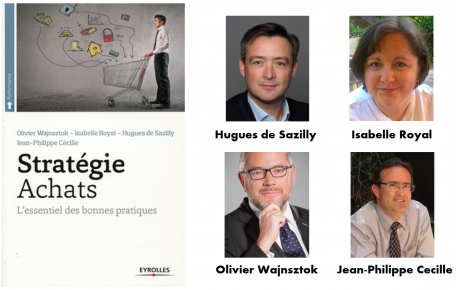 Joe Miemczyk is Associate Professor of Operations and Supply Chain Management, and Academic Director of the Masters in Supply Chain and Purchasing Management at Audencia Nantes School of Management, France. He is a member of CRET-LOG (Centre de REcherche sur le Transport et la LOGistique), Aix Marseille Univeristé. He worked in industry implementing Environmental Management Systems. 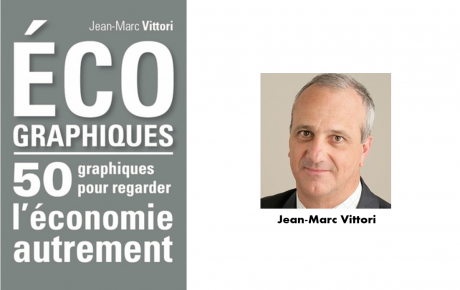 He has published on sustainability and supply chains for more than 10 years.